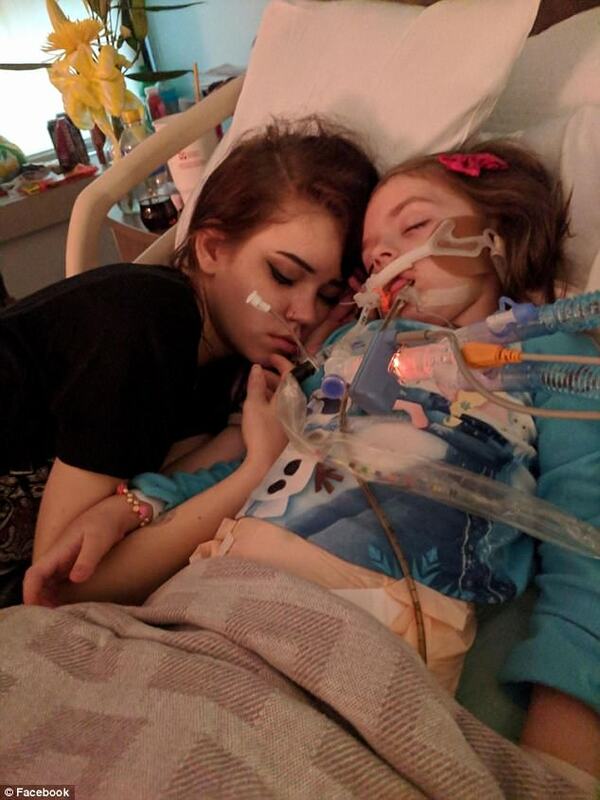 A young mother is sharing on Facebook heart wrenching photos of her daughter and father who both have cancer and the impact the disease has on families. I have not gone through what this girl is experiencing, but my family has lost many members to cancer over the years. You learn to hate the disease and the death that walks hand in hand with it. 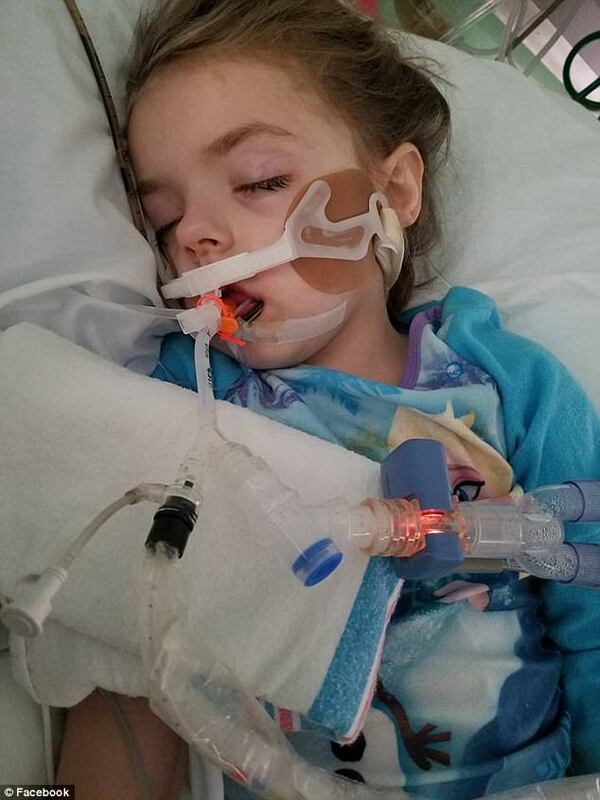 Ally Parker’s five year-old little girl is fighting for her life against an aggressive form of brain cancer, while her father is terminally-ill with a motor neuron disease. 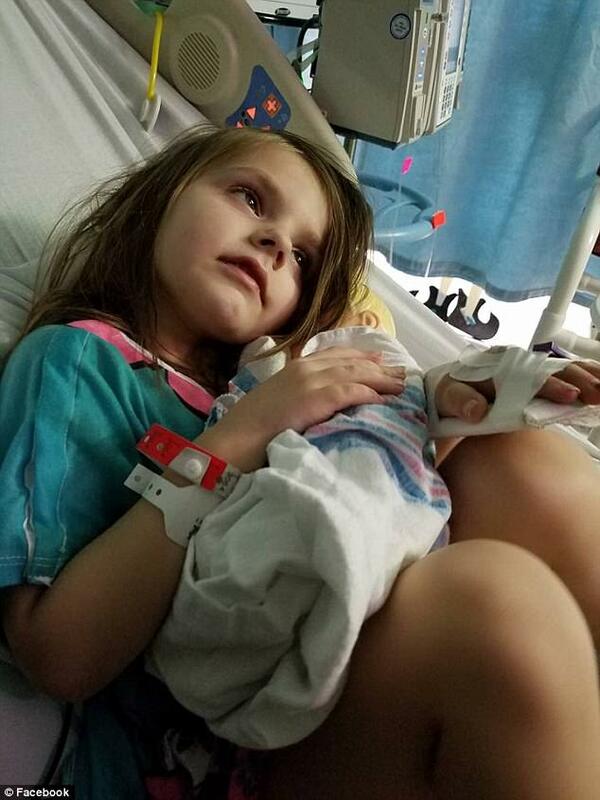 The child is losing her battle. My sister-in-law died from brain cancer as well. It’s horrific. Her one and only symptom was fainting one time. She was stage 4 and did not even know it. No family should go through as much pain as Ally’s has. They live in Florida. Ally has come to the grim realization that she will have to bury both her daughter and her father just weeks apart. I can’t even imagine what she is going through. 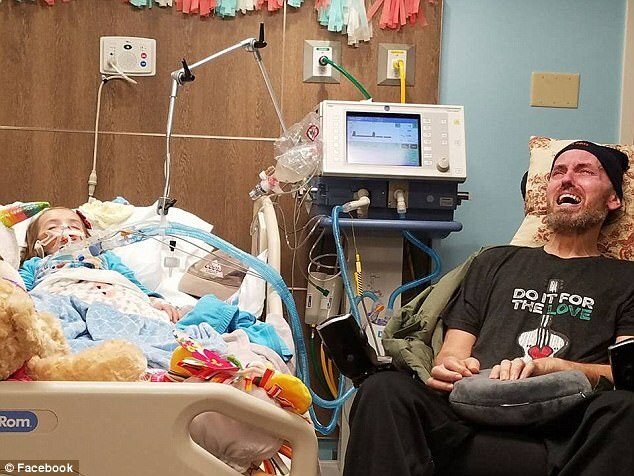 Ally posted a photo of her father, Sean Peterson, crying as he sits beside his granddaughter’s hospital bed. The sheer expression of agony on his face conveys a pain the whole family is forced to endure. When my father passed years ago, I felt the same way. I was angry at God and I went to a very dark place for about a year. Eventually, my grief abated somewhat, but I still carry it with me and it rips me apart at the most unexpected times. 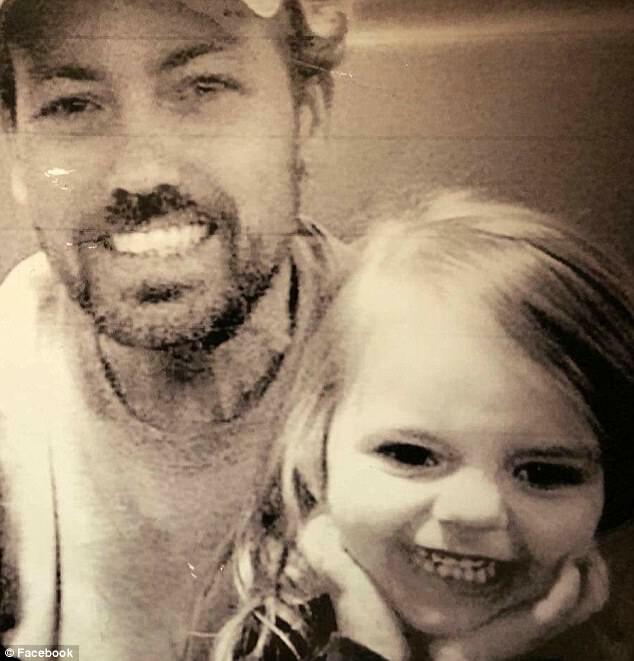 I wish I could somehow help Ally and her little girl and father. All I can tell her is to have faith and not turn her back on God. The Pensacola family was given a glimmer of hope after hearing about a revolutionary experimental treatment in Mexico. They are trying to raise $300,000 on a GoFundMe page for the procedures. The treatment is not covered by insurance and it costs nearly $30,000 a round. Due to the aggressive nature of this cancer, several rounds are needed for success and that touted success is a crap-shoot. “Braylynn is still here. Pulse is still strong. Vitals are still normal,” Parker wrote on Monday. “It may take a few days, because everything is going to be PERFECT for her big day. Until then, she is still with us, still fighting, still strong.” And her mother will be there fighting with her until she leaves this world. 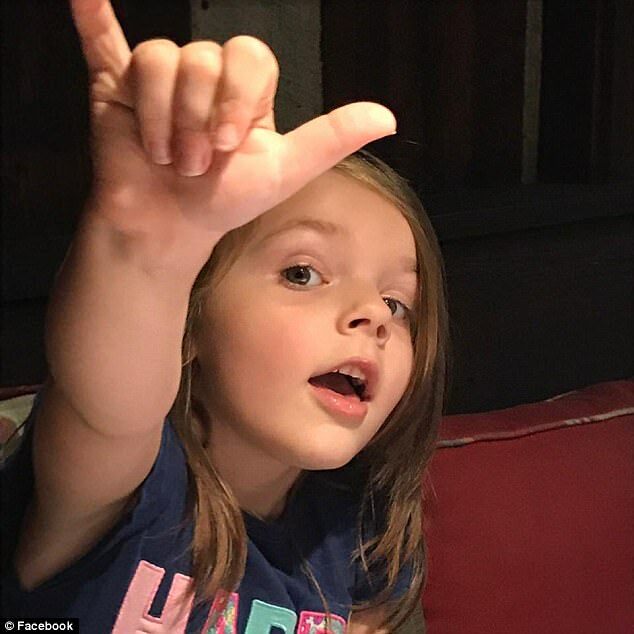 Parker says she is now determined to raise awareness for and funding for DIPG, setting up a Facebook page called Braylynn’s Battalion. 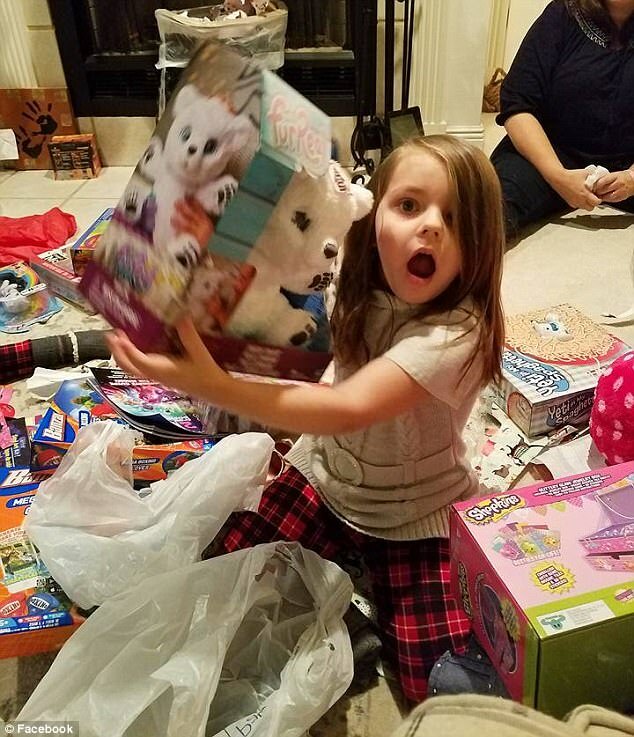 “My baby girl deserves to live a full, happy life, and so does every other child who has had to face DIPG,” Parker wrote. “We have to put an end to this. No more kids can get this disease and be allowed to die from it. We HAVE to find a cure, not a damn band aid. These kids deserve so much more than that, someday soon someone needs to find out what that cure is.” I pray they do. And I pray for this family.